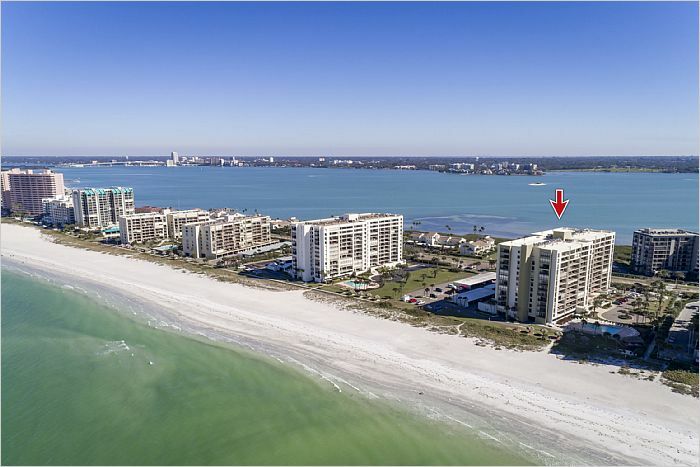 Beach Condo Paradise under $450K! PRICE REDUCED FOR QUICK SALE! CLEARWATER BEACH, FLORIDA! LOCATION LOCATION LOCATION - step directly onto the white sandy beach. 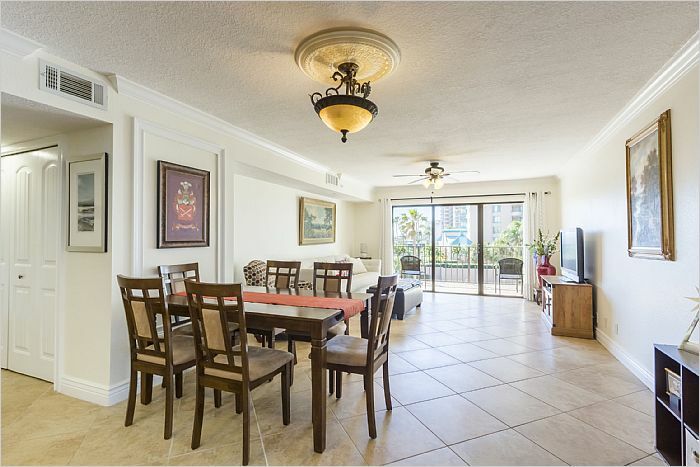 As you enter this beautifully updated beach condo, you instantly feel the warmth and attention to detail of this cozy getaway. 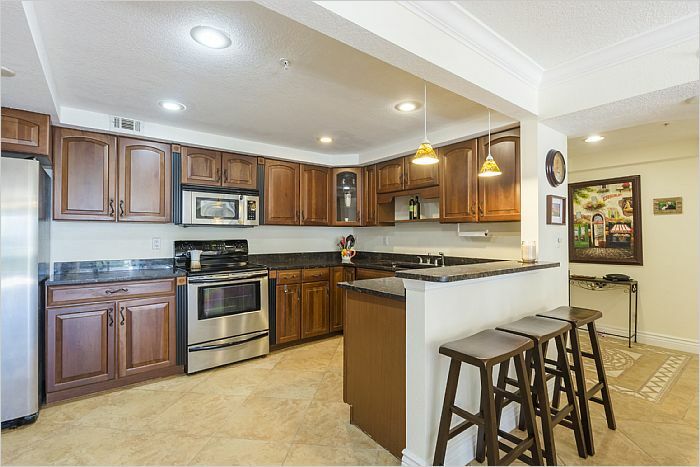 The bright, open living space is accented by an updated kitchen with granite countertops, diagonal ceramic tile, crown molding, updated bathrooms and new carpet in the bedrooms. 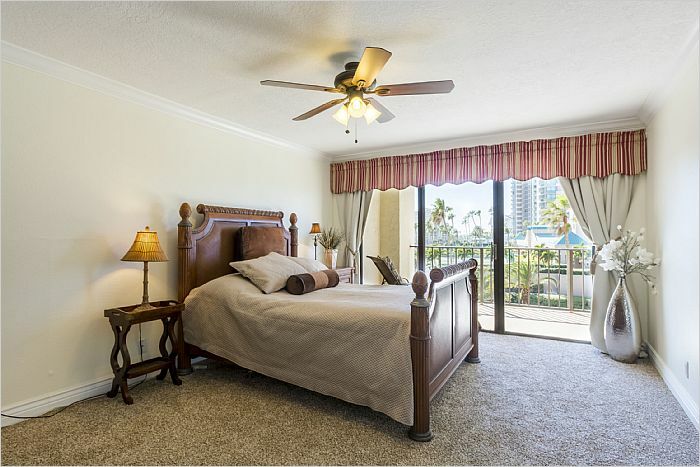 Enjoy the southwest beach view and sparkling pool from the living room and BOTH bedrooms. 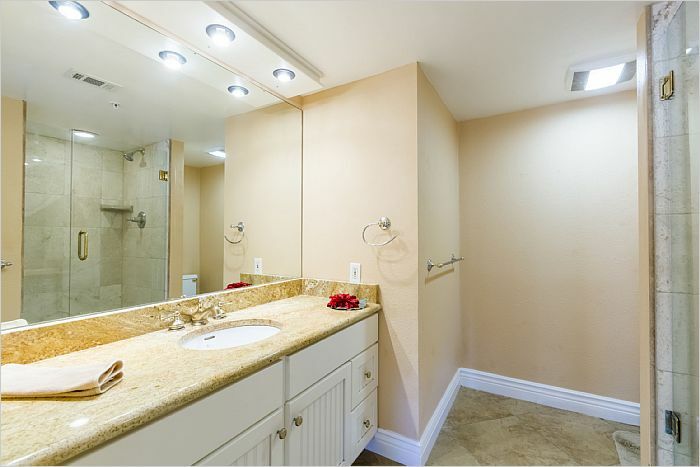 This condo provides peace and serenity whether you reside full time or as a getaway to this magical area of the world. True move-in condition. If you love the beach, but not the noise and beach partying, then this beautiful and friendly beachfront retreat is right for you! 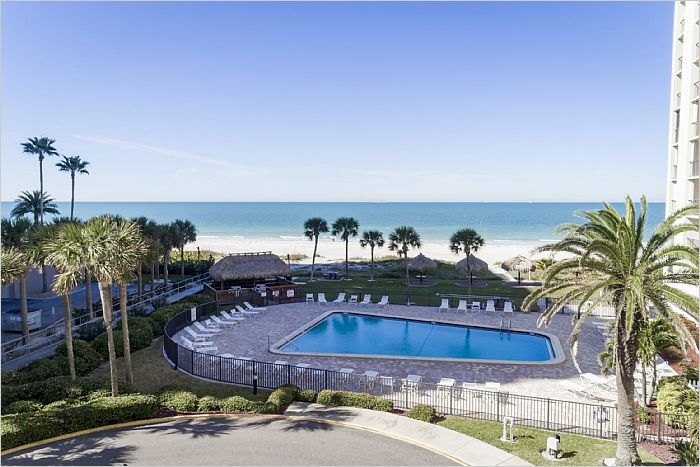 With a 3 months minimum rental policy, this beach community holds its true value with peace and beauty! You have your own washer/dryer inside the unit, a premium under-building parking space, a garage-level storage locker, and secure building entry. Amenities include a heated pool for enjoyment year round, large Tiki Hut and outdoor grill area, as well as landscaped grounds. 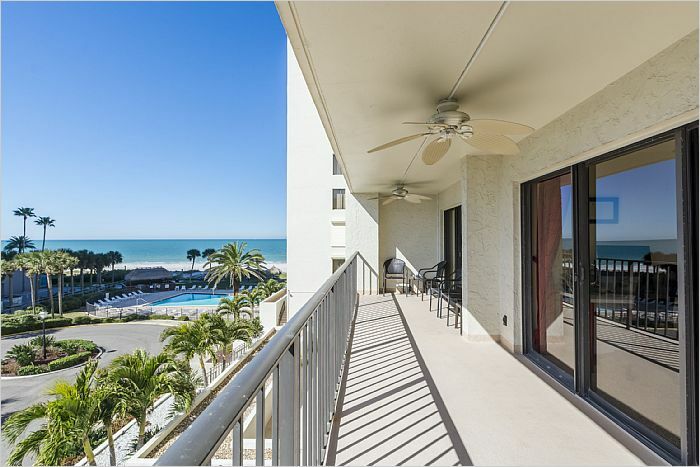 Sand Key is beach living at its finest with easy access to Tampa Airport and all the fun activities of Clearwater Beach. Invest in your own piece of Florida paradise today!